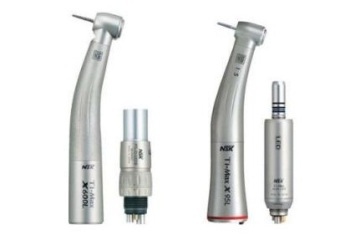 IDS Dental supplies a complete NSK range of Handpieces. Welcome to IDS Dental. Specialist in: • Dental Equipment supplies • Dental equipment services • Surgery Design and Setup • Technical Solutions for all your Dental Practice Needs. Consumables coming soon. We at Innovative Dental Services strive to provide the most reliable service to the Dental Service. Creating long term relationships with clients and providing surgeries with the most updated and reliable equipment for your dental practice. Our team is committed to providing the most prompt service and attention to all your dental equipment needs. Would you like a callback from IDS Dental if you don't get through?